In order to achieve success on Facebook, you need a committed community. If you do not have enough followers, it will be as if there was no one to watch or read your content, and creating brand awareness and increasing your ROI will be difficult. For this reason, it is important to work on getting more followers on Facebook. Having a presence on social networks does not refer only to the amount of likes or the number of comments on Facebook. It means analyzing the quality of each of those interactions. You must attract the right audience and attract them in such a way as to make them answer to your goals because not all followers are the same. Obtaining good results on Facebook to get more followers means an understanding of how the social network works. 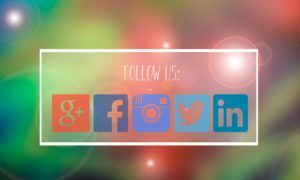 You have to find specific techniques that help you increase the quality of your page and obtain more followers on Facebook. 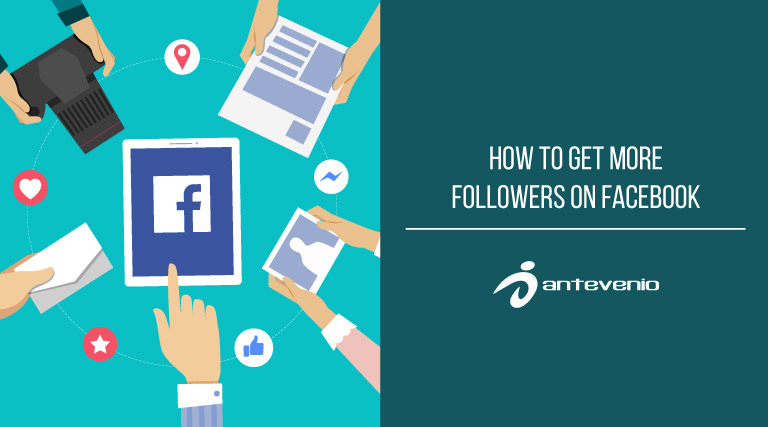 How to get more followers on Facebook? Most of the time, people only see a profile picture, the cover image and a brief description on your brand’s Facebook page. Make sure the images and description of your brand are attractive, that they describe very well what your company does and that they encourage people to like your page. This information will help you obtain more followers on Facebook, as it will help your page appear in Facebook and Google searches when people search for companies like yours. Search engines index this kind of content; do not let this opportunity go. It is important that you post attractive, entertaining and interesting content. Facebook updates its algorithm constantly and gives a positioning to posts that the followers interact with. This is the reason why your content needs be useful and relevant for your users, so they can share, comment or like it. This will make their friends see it too. Videos are the best type of content posted on Facebook in order to draw attention and encourage engagement. They are perfect because they are creative and have great chances of capturing the user’s attention. However, make sure the videos have an optimal duration to capture your followers’ attention so that they do not end up being tired of them. It is unlikely that people like your Facebook page if you do not publish regularly. 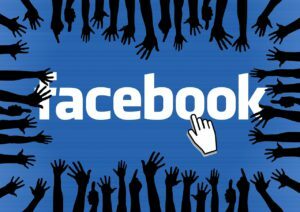 Your objective is to create an active community on Facebook. How often should you post? There is no right answer to this question. You should carry out periodic analyzes to answer this question. You can also analyze the information through your own page. On the Statistics>Posts section, you will be able to see when your followers are active. Publish content at peak times when your audience is connected and experiment with your posts to measure at what times most of your followers interact with your content. Carry out data analysis to determine other areas in which your audience is active. This information is useful if you have doubts about what to publish on your Facebook page. For example, if you organize trips to Marrakech and you know that users that are interested in your brand will also look for restaurants in this area, you can generate content about it. You need to look for relationships and take advantage of them. If you succeed on publishing contents that are of interests to your audience, you will have more chances of your audience sharing your post with their friends. This will help expand your reach. Send an invites to your page whenever you can. You have a community at your disposal of which you should take advantage of. Employees, customers, friends, etc. These people will be willing to help you if you still do not have many followers. You should send them an invite. Another way to invite users to your community is, for example, by adding a call to action on an email. You can also add it on your presentations or webinars, a slide at the end to remind those present that they have the option of following your Facebook profile. Use the suggest Facebook pages tool in the Business Manager tab to be able to upload .csv files with email contacts in order to send them your invite. The most important thing about this action is to send the invite to a clean and organized database that includes real emails from potential customers. The invite email may be considered spam if the email address has not been obtain “legally.” It is also a good idea that you become friends with profiles within the industry. Use all Facebook features to obtain more followers on Facebook. Facebook offers a wide variety of advertising products to choose from. You can get the right people to see your content to build your Facebook community. Additionally, all Facebook ads offer the option of showing a “Like” button to people seeing your ad. You can also promote your page. Find the right people for your brand on Facebook based on their location and age, and chose segments based on their interests. It is advisable to try and experiment using different types of ads to check which ones works better on your Facebook community. Be sure to always select the option that will allow Facebook users to like your page directly from the ad. One of the most used techniques to get more followers on Facebook are contests. Brands carry out all kinds of contests to build their audience and get more likes on their pages. If you decide to do a contest, make sure it follows Facebook’s promotion guidelines. For example, you can present a contest where one of the actions the users must perform is to like your page, as this is your main objective. It is most important to make sure your contest is fun, easy and relevant for you audience, and that it makes users share their participation with their friends. It is advisable to use Facebook Ads to promote your contest. And if you use an app to carry out the contest, you need to make sure the tool is optimized for mobile devices. For example, use Facebook Insights to apply metrics on your page’s performance. You will be able to see metrics such as reach, engagement, interaction rate, and new likes. These metrics will help you understand what drives your likes and the engagement with the brand, and with this information, you will be able to modify your posts accordingly. It is important to use analysis tools to determine whether your actions achieve your objectives or not. How will you know whether people are interested in your posts? You must not forget to measure and analyze. If you have already worked out your content strategy and your Facebook page is ready, you must open it to the public. Share your presence on Facebook in as many places as you can. For example, you need to include the social network logo on your website and even in your newsletters. You need to reach as many people as possible. In short, the goal is to make sure your audience reaches your page easily, with just one click. Therefore, you must think where to place the Facebook logo so that it does not bother the navigation but is still visible. 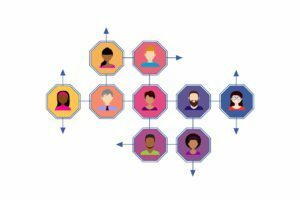 If the objective is to get more followers on Facebook, a commonly used option is to collaborate with influencers. Influencers are people who have authority on Facebook but also have many followers. This allows your content to reach an even larger audience. Through your posts, you encourage your followers to perform certain actions. In this case, you can create a contest on your profile, where the user is required to follow you page in order to receive a prize. This, in addition to giving visibility to your products or services, will increase your number of followers quickly. Coobis content marketing platform can help you with your strategy. If you are looking for a Facebook post, you can hire it through its website. Coobis has an infinite number of influencers in all areas and you will be able to contact them. Do not worry about the process; Coobis will help you at all times. You will be able to manage your campaign through its platform, which is very easy and intuitive. Additionally, you will have access to web reports and pdf documents showing the campaign’s main metrics in real time: visits, users, engagement and followers, of course. 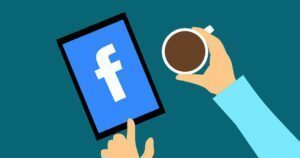 Do you need advice to get more Facebook followers?